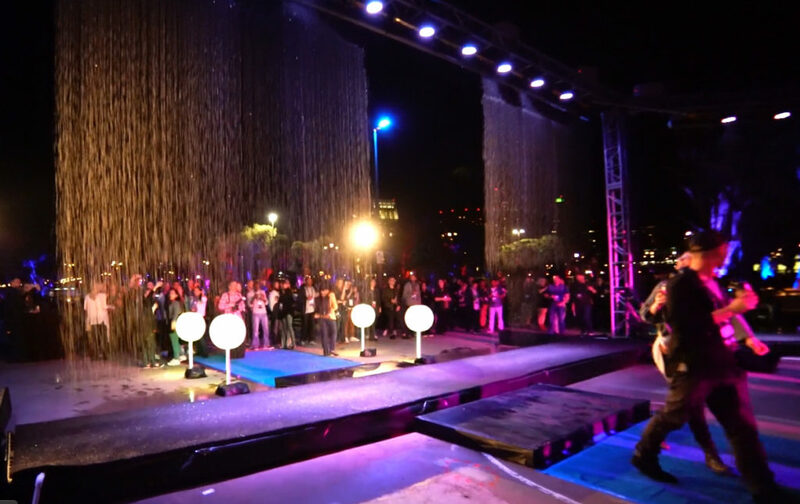 Special events have a new technology to play with: Intelligent Waterscreens. 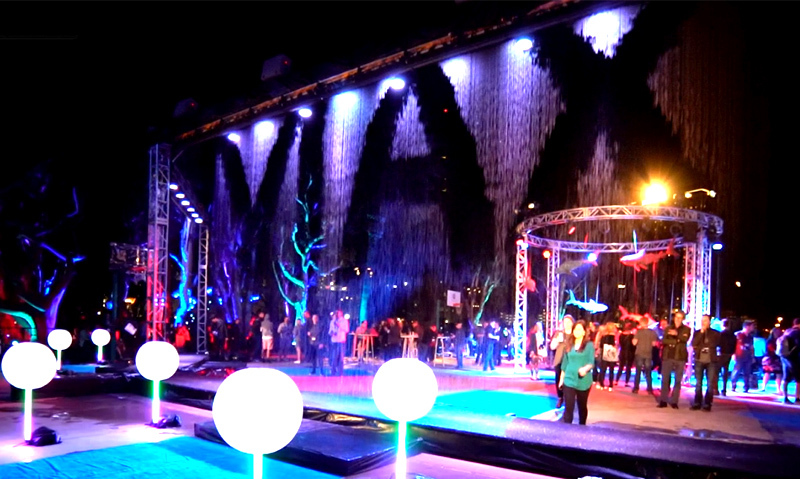 Creating an interactive experience at a Adobe conference; TLC built a 90 foot wall of water that featured designs and messages in the falling water. 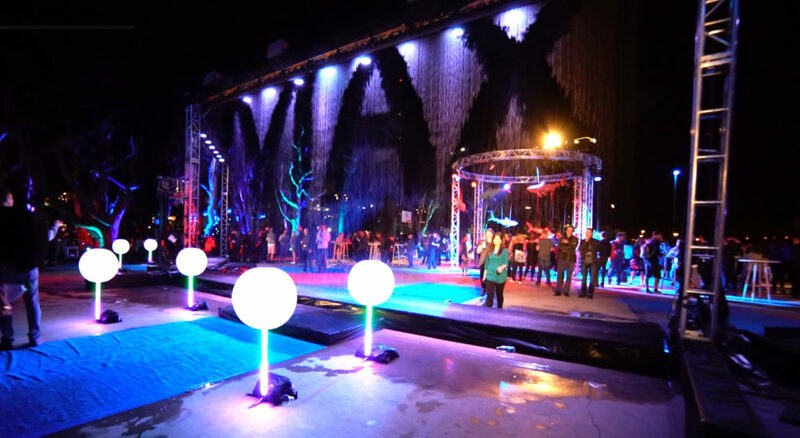 ENTRANCE: Guests interacted with the water, as a ‘doorway’ opened to let them pass through. This became a highlight at the event as guests posed for pictures (Social Media!). 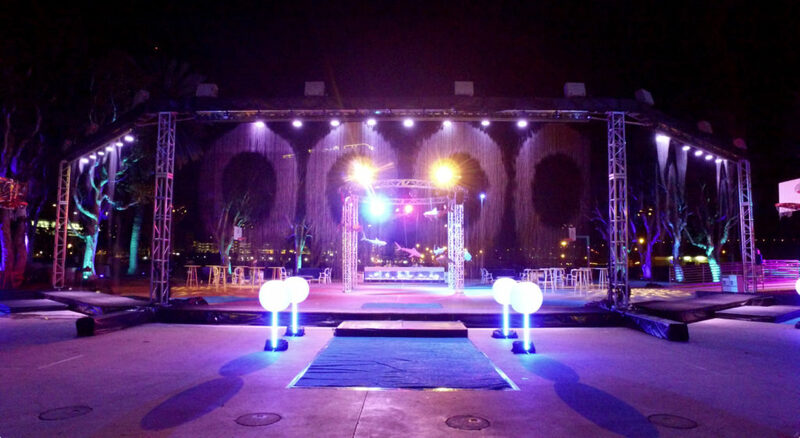 Intelligent waterscreens are surprising and unique for outdoor and indoor events. 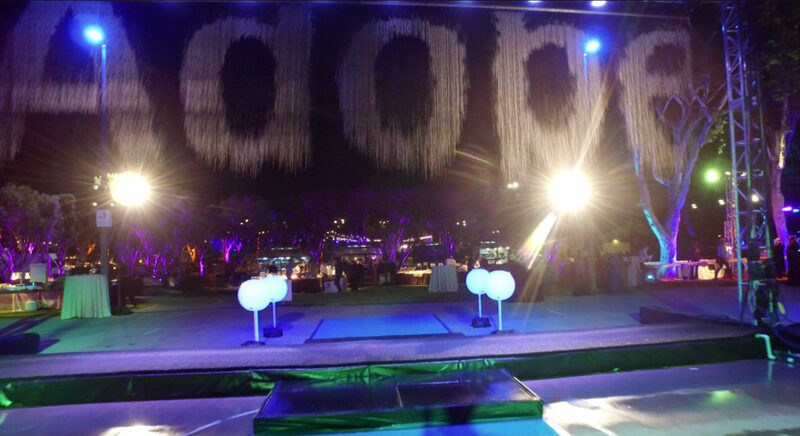 TLC brings creativity to special events, a confetti drop of paper money, disappearing balloon walls, LED tubes & balls, makes the moment memorable.